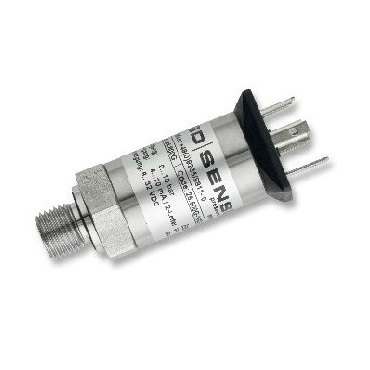 OEM Pressure Transmitter Standard. Ceramic sensor. SKU: 26.600_g. 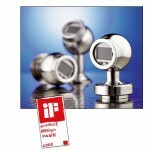 Categories: Industrial and Engineering, Pressure/Vacuum Sensors.